Autumn is a great time of year to escape the hustle of London. Your average backpacker usually is mesmerised by the bells and whistles of London and never ventures further than Clapham, but England has so much more to offer. Jump on a train and head into the countryside to see a different England, a less jaded England, an England full of “How do you do’s” and cider competitions. Trust me it’s worth it. The best part is, that once you’re away from the tourist trap that is London everything is suddenly a lot cheaper. Which is good because the train ticket to the country often isn’t… if you do things last minute like I do. Try and look at the cost in balance then, you will save money on food, accommodation and alcohol but lose a bit a transportation. If you go in early autumn you avoid the summer crowds and will have most of the place to yourself, and there is usually still a little bit of sunshine lingering around if your game enough for a swim. 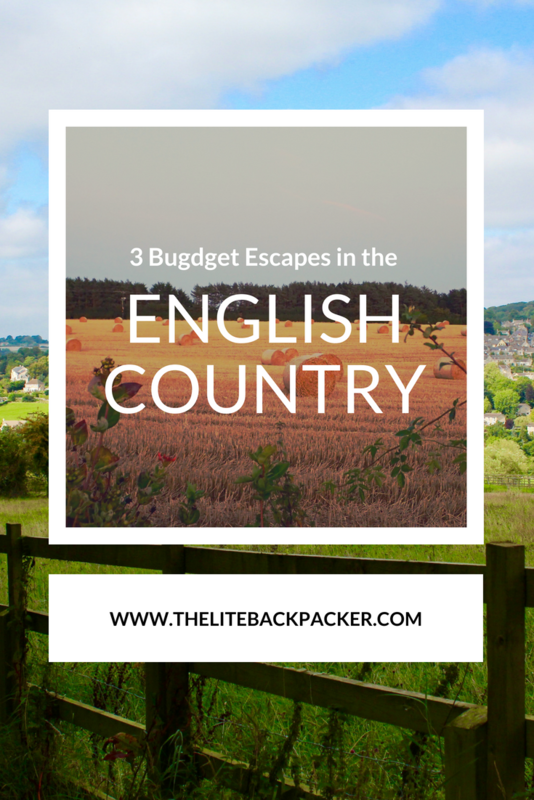 Here are my top 3 English Country Escapes. Why? 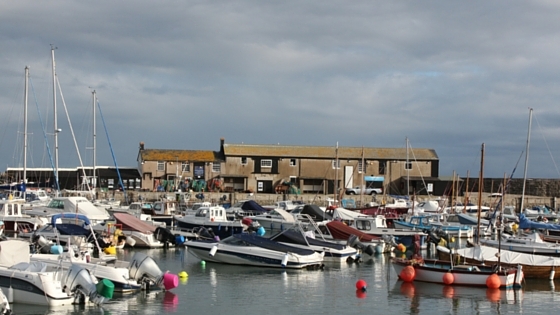 Weymouth is a gateway to see the rest of the amazing coast and countryside of Dorset. It’s a large enough city that there is a range of accommodation and restaurant options but it still has a seaside country charm. Make sure you grab some fish and chips and sit by the water on a sunny autumn day, it’s chilly but the view is breath-taking. Getting there? You can get a train from Waterloo station in London. If you buy your ticket on the day you are looking at about $60 pounds, HOWEVER, if are organised you can pre-purchase your tickets for about $15 pounds… pre-planning really pays off with the National Rail. Where to stay? There are a couple of hostels in Weymouth and there are plenty of BnBs and small hotels. 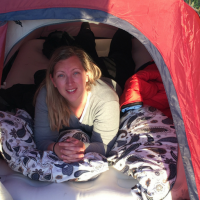 It also has a great Airbnb community if you are heading down there with a group of friends (Airbnb is most cost-effective when you are in a couple of with friends) and want to stay in some amazing seaside places. What to do? Weymouth is connected to Portland which has a unique history of its own, it is definitely catching the bus over to the peninsula and having a walk around the lighthouse. But the best part about basing yourself in Weymouth is that it is on the Jurassic Coast. Simply jump on the X53 bus and head along the coast. The actual bus journey is stunning, make sure you go up the top of the double-decker to get breath-taking views of the coastline. The bus stops at most of the major and picturesque villages on the way to Exeter. Nearly all of these villages are great starting points for walks along the famous South West Coast Path. 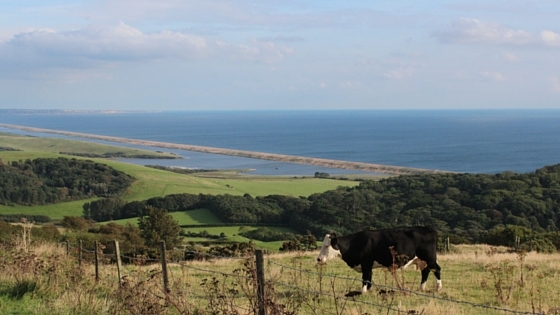 If you aren’t feeling very energetic I recommend getting off the bus at Abbotsbury to visit the Queen’s swannery (a swan haven), Charmouth for fossil hunting along the beach and Lyme Regis for a reenactment of Jane Austen’s Persuasion. There are lots to do… almost too much! Why? 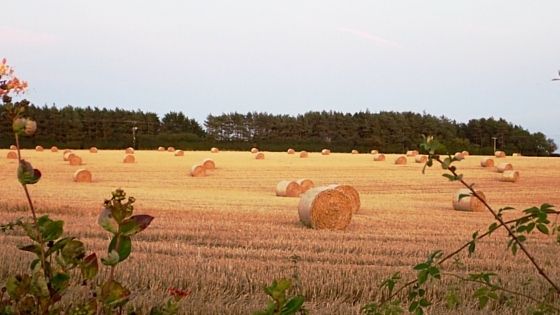 The Cotswolds are the epitome of the picturesque English countryside. With rolling hills, bubbling brooks and quaint villages its hard not to feel as though you have fallen into a human-sized version of Hobbiton. Fill your days with rambling from one village to another and your nights with sampling the local ciders and beers in one of a kind country pubs. It’s a small slice of heaven. Getting there? The Cotswolds are made up of lots of small villages and a few big towns. Once you work out which one you want to base yourself in it is fairly easy to catch a train there from London. The trains leave from Paddington and are very regular. Once again if you buy your ticket on the day you are looking at about $60 pounds but if you book in advance its about $20. Check out this great site for more information on getting to and around the Cotswolds. What to do? 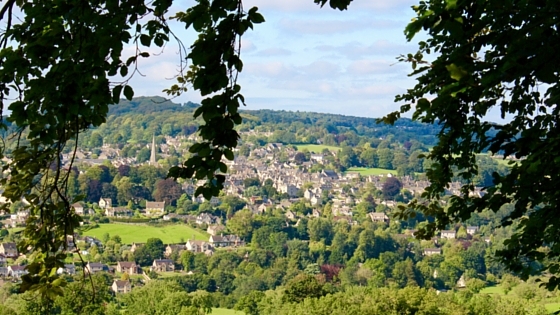 The Cotswolds are spotted with some of the worlds most picturesque villages. You can easily spend a couple of days popping off from one village to another, eating ice creams and cheese sandwiches as you meander past thatched roofs and quaint gardens. Most villages have a museum of some description from dollhouses to cars – you can get it all. The best thing about the Cotswolds is the rambling. 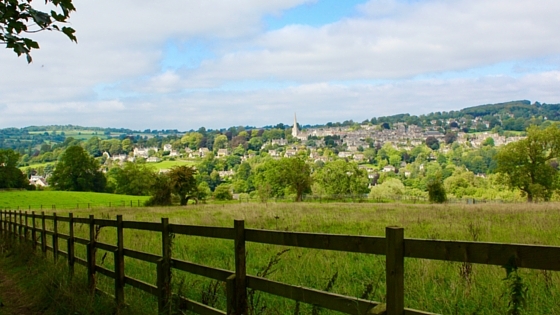 There is an official route that hikers love to do aptly named The Cotswolds Way. If you are adventurous you can do the whole thing, or if you are a bit like me you can do a little bit at a time and supplement it with some of the other amazing walks that branch off and around it. Why? 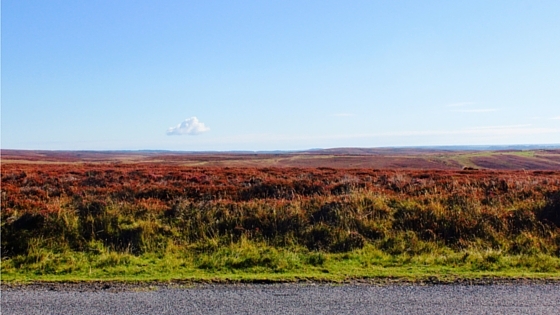 Yorkshire is the home of heather-covered hills, shaggy sheep and the Sunday Roast. Spend a day hiking on the moors surrounded by the breathtaking beauty which steals your heart with its jagged stone walls and underground springs. Battle the wind and cold then strip off all of your layers as the sun suddenly appears to heat you right to your toes. You will certainly build up an appetite… which is when it’s time to stop at a pub and gorge yourself on a traditional Sunday Roast. Do I need to say more? Where to stay? There are some reasonably priced pubs around Whitby, which is a great place to base yourself if you are planning on walking the coast path or the moors. 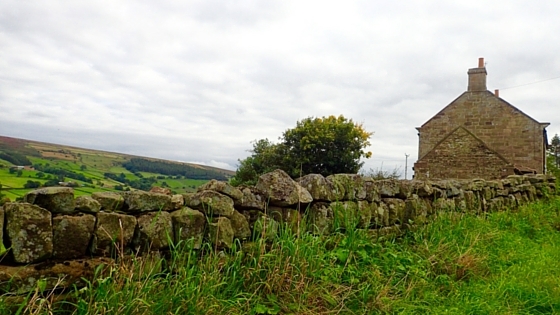 There is also this rather fabulous YHA which will definitely give you the country feels. And as usual, there is Airbnb. What to do? If you are Australian or have an interest in colonial history – you will be glad to know that this area is the birthplace of Captain James Cook. There are a number of museums in both Stathies (his birthplace) and Whitby (where he trained as a sailor) as well as a few monuments. He is so popular in this area that more than a few pubs have been named after him. If walking is more your thing then you are in luck. One of the most beautiful walks is along the coastline – for more details check out this link. You can catch a bus to Stathies and then walk back to Whitby. Or walk from Whitby down to Robin Hood Bay. If those are a little too adventurous for you then there are plenty of smaller walks that can give you your fill of stunning horizons. For more challenging walks across the famous moors see this link for some great ideas on both short and longer walks. You can also go horse riding or cycling… though I would only recommend cycling if you are a bicycle enthusiast as there are a lot of hills. Once again there is a great bus and train service, so you can catch a bus to nearly all villages on the moors to start your trek. 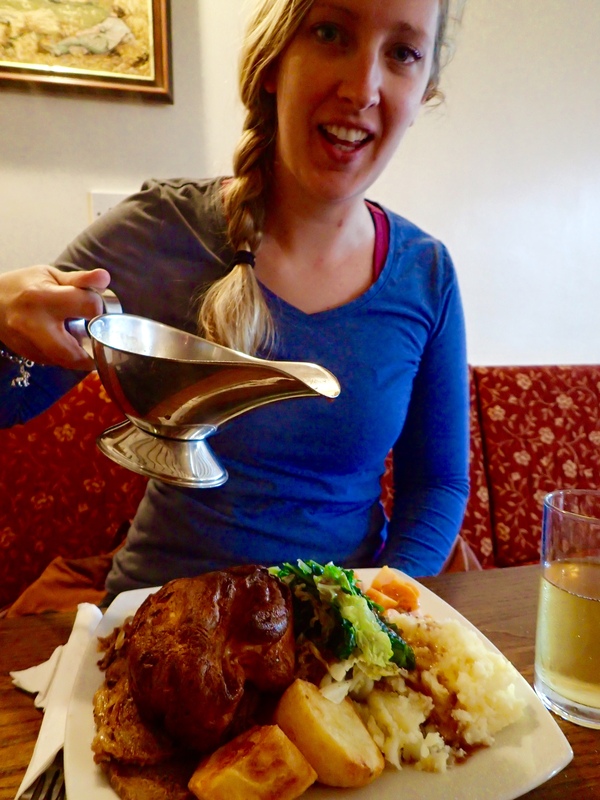 My traditional English Roast with all the trimmings… well earned! Whichever you decide – getting out of London is always a great decision. There is so much more to see in England than the paved streets of its capital city. Let your feet lead you through fields and past streams, over hills… and far away!